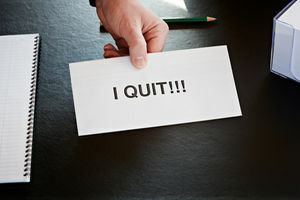 Quitting your job is one of the biggest decisions you’ll make in your life. After all, making rash judgments and hasty moves aren’t advised when something as serious as your career is on the line. But exactly what do you need to think about before handing your resignation letter? 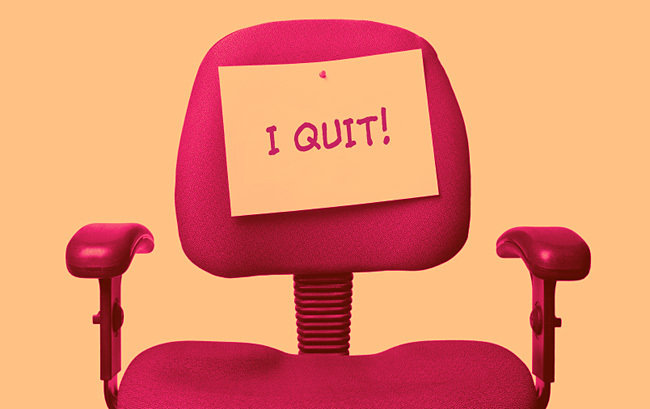 Well, we’ve listed down a few questions that you should think about before quitting your job. So think these things over to ensure that you’ll make a practical and well-informed decision. Why do I want to quit this job? We’ve all reached the point where we feel burnt out – and it’s during those times that being unemployed seems like a tropical paradise. However, reasons like ‘My job is so difficult!’ or ‘I’m tired of working!’ aren’t solid justifications for leaving your job. So, sit and think about exactly why you want to quit your job. If you can’t seem to come up with a logical explanation or a valid reason for quitting, then it’s a sign that you need to give your job another chance. Did I do my best to resolve any issues? Let’s say you managed to come up with a compelling reason to quit your job, such as you’re not given proper recognition or appreciation for your work, or you’re having issues with your work-life balance. While these reasons can be really frustrating, simply recognizing an issue won’t solve your problem. You should also make sure that you’ve made some effort to resolve it. Perhaps there’s nothing that can be done – leaving quitting as the most suitable option – but making your desires and thoughts known to your superiors is still important. You might even be surprised at the solutions and alternatives your boss might offer just to make you stay. What do I like about my position? Getting wrapped up in all the negativity can be easy, especially if you’re thinking of quitting your job. Still, we’re sure that there are a few things that you enjoy about your work. So before breaking the news to your superior, spend some time to think about the things that you like about your job. Not only will this help you identify what you really value in a job, it’ll also make you realize that you just need to find your passion for your work again. 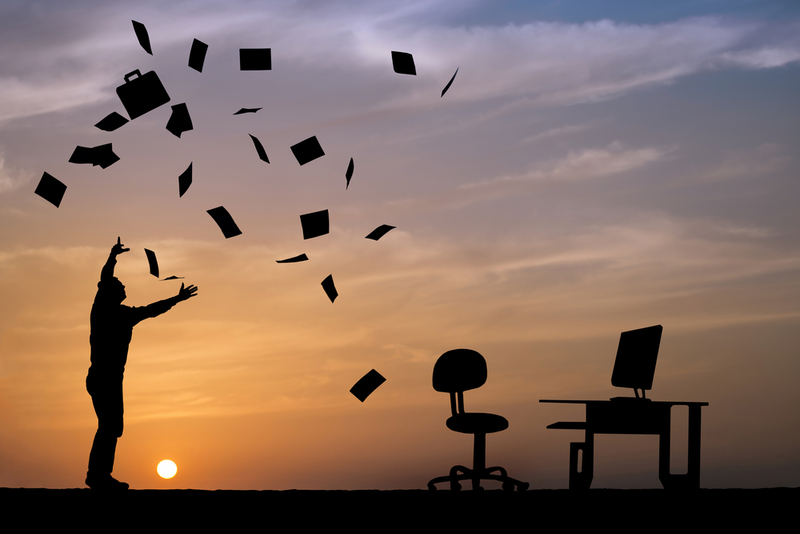 What will I do after leaving my job? Perhaps this is one of the questions that most people fail to think about beforehand – particularly the ones who reached the breaking point and just stormed out of the office without thinking about everything first. Although you don’t need to plan every last detail before quitting your job, you should at least have an idea on what your next steps will be. The most important part is to have a purpose or mission after you’ve quitted your work. Quitting your job shouldn’t be a decision that you should instantly make. In fact, you should try to give the situation some consideration before deciding on which way you really want to go. Ask yourself these questions to clear your thoughts, and determine the best course of action that you should take.